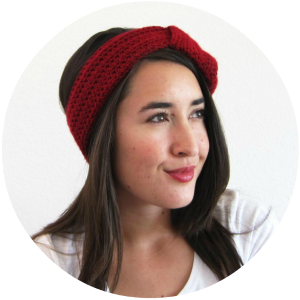 One of my most popular lists of free tutorials this time of year is for D.I.Y. 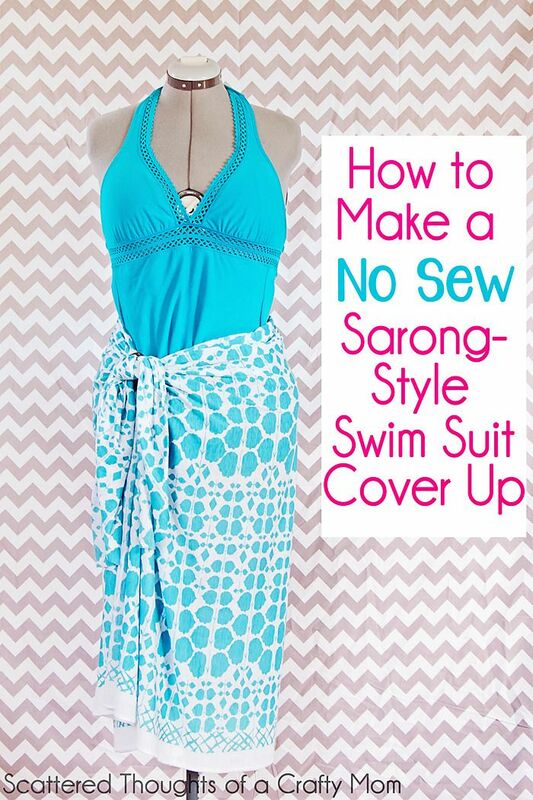 Swimsuit Coverups. 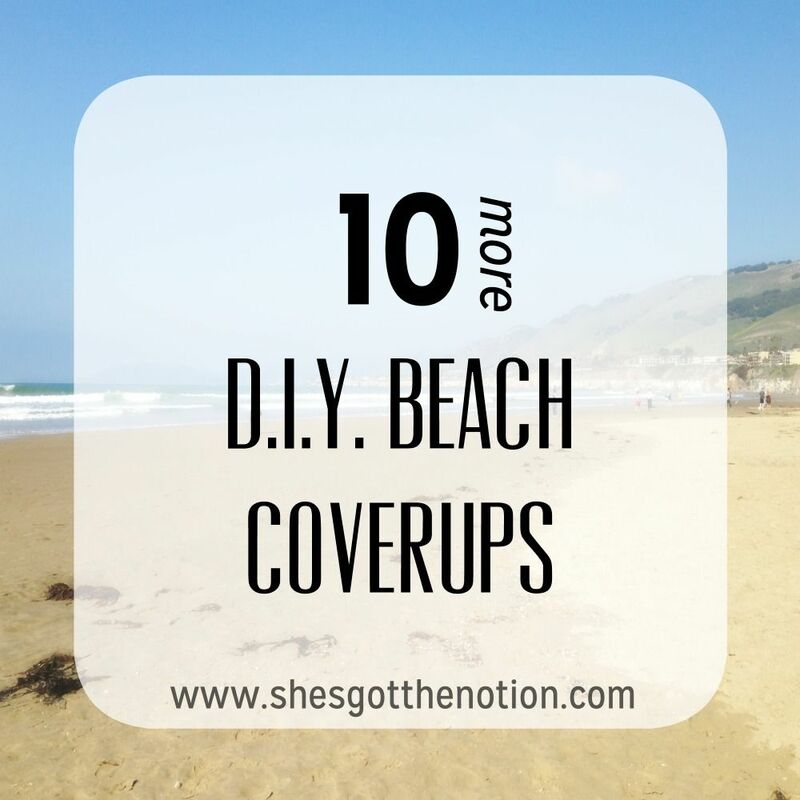 Because of the popularity, I decided to dig up 10 more free swimsuit coverups for you to make for the beach or pool. 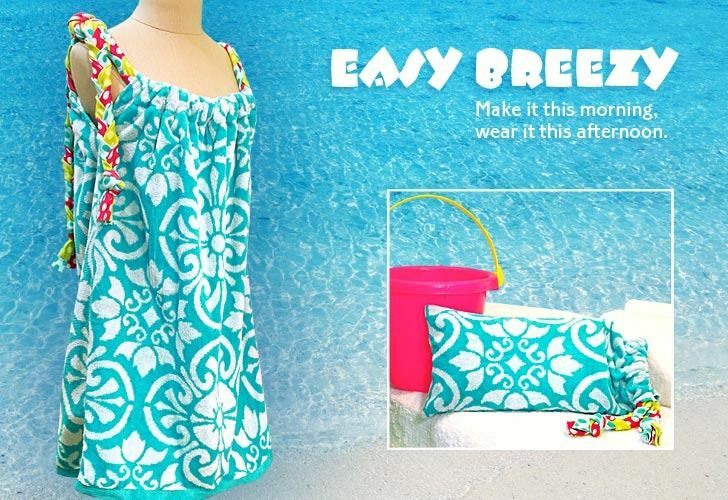 And be sure to check out my own Easy Beach Coverup Sewing Tutorial! 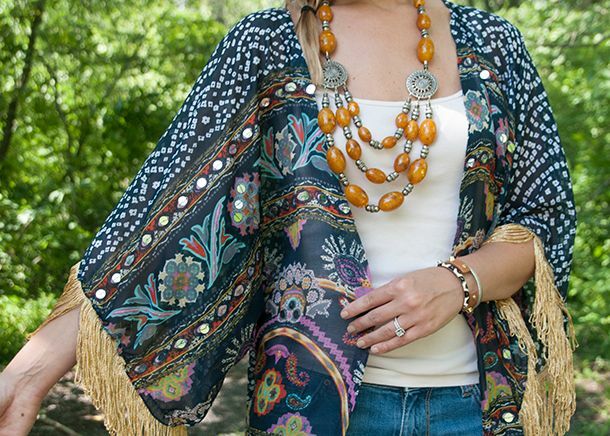 DIY Fringed Kimono from Earnest Home Co. 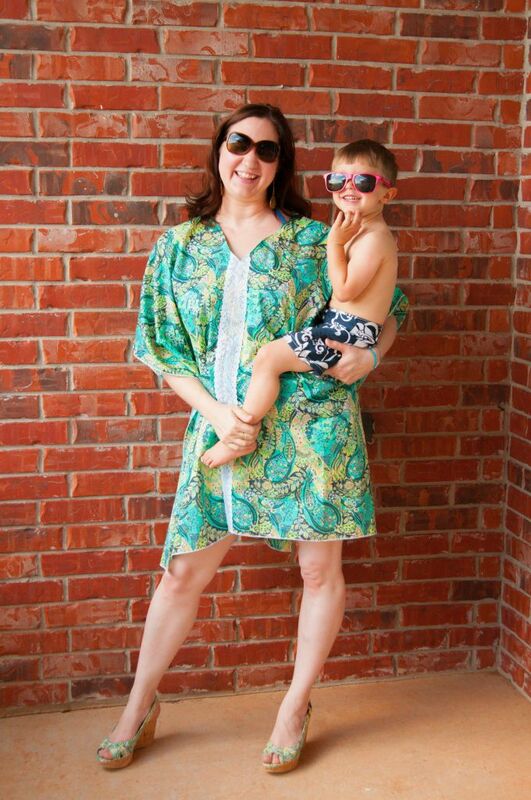 Image via Earnest Home Co.